Business operations of all types of sizes need capital to expand, take care of basic functions, and compete in the market. Even when your revenue stream is taking care of most of your needs, there’s sometimes the need to reach out for additional financing. There are a number of lending options open to small business owners in Canada. The trick is to choose the one that’s the best fit for your circumstances. By knowing more about the type of loans out there, you can make an informed decision. Personal loans may be obtained from financial institutions, or they can also be loans provided by friends or family members. Depending on how established the business happens to be, this may be the most practical approach to financing. As with any type of loan, always look closely at the terms and conditions. Make sure factors like the repayment schedule, the rate of interest applied, and the settlement date are clearly defined in the loan contract. The stated purpose of this program is to provide resources that new business owners can use to launch their operations. Owners with an established business can also obtain financing that makes it possible to purchase new equipment for operations, expand to additional locations, or launch advertising campaigns designed to attract new customers. The program is structured to allow entrepreneurs and small business owners to secure funds of up to $500,000, provided the applicant meets the qualifications governing the financing options. In order to submit an application, all it takes is a visit to any bank, credit union or caisse populaire in Canada. Questions about the program can also be answered by loan experts at each of these institutions. Angel investors may be individuals or groups who are willing to extend financing to a small business owner. At times, the arrangement will be much like obtaining a bank loan, in that the debtor will repay the principal borrowed plus interest. At other times, the investors will seek to secure a stake in the small business itself in exchange for providing the financing. Have a business plan. The investor will want to know how the investment will be recouped and what sort of returns to expect. Articulate how you will protect the investor’s interest. Investing always involves risk, but it’s your job to minimize it as much as possible. Point out how you will protect the investor if your project does not produce results as quickly as you projected. One of the benefits of angel investors is that the transaction can often be completed quickly. That’s especially important if the business owner is seeking to take advantage of an opportunity and must act in a relatively short window of time. Micro-loans are lending arrangements involving a smaller amount of money. Typically, the interest rate is low and the settlement date is less than a year. When the need is for quick cash that can be repaid in a matter of months, this can be an excellent approach. In summary, there is no one business loan that is ideal for every situations. 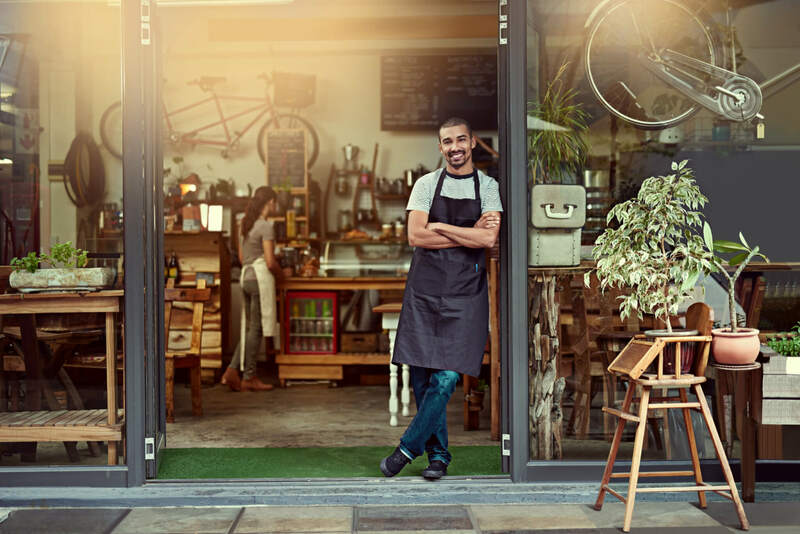 As the small business owner, it’s up to you to explore loan options offered in Canada and settle on the one that will serve your operation best. Compare loan types and the commitments associated with each. Doing so will improve the odds of obtaining financing you can manage responsibly and take your company to the next level.